Guaranteed google rankings with eMagic SEO Services Tauranga. Be found by more Tauranga customers searching for what you offer and profit. High-Performance Tauranga SEO Services And Search Engine Optimisation. Get Found By More Tauranga Customers. Fast. eMagic specialises in one thing—SEO services. We know Google better than anyone, and we’ll deliver unparalleled visibility in the Google Organic Search results, and an unmatched return on your investment—we guarantee it. We’ve earned the trust of a number of businesses in Tauranga—we’ve increased their web visibility, and their bottom line—let us do the same for you. If you're not ahead of the pack in the search results you will be left behind by your competition. To be in with a fighting chance your website needs to be found by more customers. We turn your website into the leader of the pack. Getting traffic to your website is one thing, but getting the right traffic to your website is everything. We drive the right customers to your website based on comprehensive research and testing to maximise conversions and return. Sales is easy when customers are contacting you at the exact moment they are looking for your products or services. We ensure your Tauranga business shows up in front of more customers and generates more sales than ever. Forget traditional advertising methods that are hard to track and expensive. We maximise your returns by delivering a flood of high converting traffic to your website. This means lower customer acquisition costs and higher profit margins. Want to be found by more Tauranga customers? Get in touch to find out how we can help. 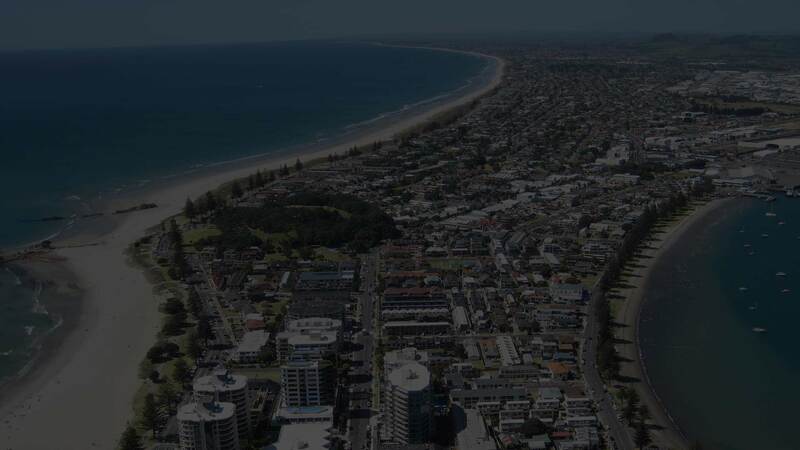 Revenue Focused Tauranga Search Engine Optimisation. Here at eMagic, we pride ourselves on providing Tauranga businesses with cutting-edge search engine optimisation strategies. Why? Because that’s what we’re great at—we know the industry, we know how to deliver profitable traffic, and we know how to rank your website high on Google. You see, we’re different than the other guys. We’ve spent years researching, testing, and devising reliable Tauranga SEO strategies; put our expertise to work for you. At eMagic, we don’t take on every potential client—only the ones where SEO makes sense. Most other SEO companies only focus on rankings and traffic but forget what's really important to your business. Everything we do is focused around generating your Tauranga business more sales, revenue and profit. SEO often gets a bad rap as a confusing, dark art. We make it easy for you to understand how it works and why your results are improving. 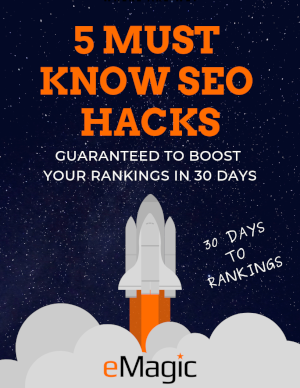 Including exact strategies being implemented throughout your SEO campaign. When you choose a Tauranga SEO company you want to make sure they have a proven track record. We have helped over 200 kiwi businesses succeed online and continue to dominate their markets long term. Quality control with SEO is extremely important. That's why we don't outsource any of our SEO work overseas and do it all in house. We plan, execute and implement every aspect of your Tauranga SEO service. Tauranga and New Zealand Brands We’ve Helped. Be found by more Tauranga customers.